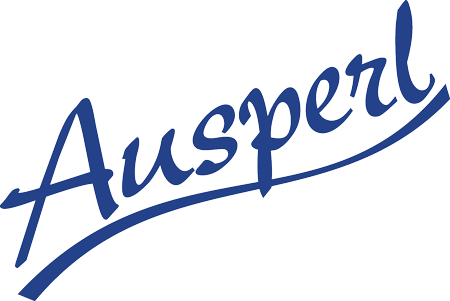 AUSPERL loose fill perlite insulation is an inert volcanic glass expanded by a special heat process. The resultant light weight product is a white granular material that handles and pours easily. It provides a quick, inexpensive and permanent method for efficiently insulating masonry walls. Depending upon design conditions, reductions in heat transmission of 50% or more may be obtained when perlite loose fill is used in the hollow cores of concrete block or cavity type masonry walls (Perlite Institute Inc. 1989). Thermal Insulation – AUSPERL perlite has been shown to be a superior concrete block insulate when compared to expanded polystyrene (EPS) inserts, expanded EPS beads and vermiculite . Containing countless tiny air cells that account for its excellent thermal insulation and light weight, the efficiency and economy of loose fill perlite has been proven for many years in the insulation of storage tanks for liquid gases such as oxygen, liquid natural gas and nitrogen at temperatures as low as –240°c. Inorganic – AUSPERL perlite is inorganic and therefore is rot, vermin and termite resistant and non-combustible with a fusion point of approximately 1260°c. It is as permanent as the walls containing it. Non-settling – AUSPERL perlite loose fill supports its own weight in the wall without settling as verified by actual field measurements (Perlite Institute, Inc. 1989). Flow ability – AUSPERL perlite consists of granules that are free flowing to seek out and completely fill the smallest crevices and mortar areas without bridging. Price competitive – AUSPERL perlite loose fill is cost competitive with other masonry block insulation. When you consider a potential 50% heat loss reduction it may be the best investment one can make (US Federal Specification HHI-574b – Thermal Insulation Perlite). Perlite loose fill insulation is not combustible (EPS is). Perlite loose fill insulation improves the fire rating of an 8’’ concrete block from 2 hours to 4 hours – a 100% improvement. May be easily installed without special training equipment or training.